1999 was quite an exhausting existential journey, featuring many stories whose protagonists questioned the meaning of their existence, rebelled against the alienation of modernity, went into drastic changes in their lives or engaged themselves in harrowing, sometimes tragic, sometimes insightful, but always fascinating, existential quests. Simply said, which 1999 'existential' film fascinated you the most? 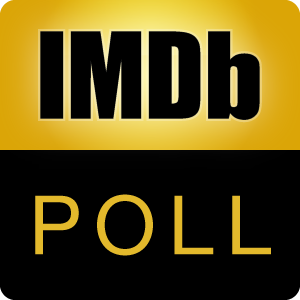 After voting, you may discuss the list here The texts are all excerpts from the reviews of the late Roger Ebert, to whom this poll is dedicated.